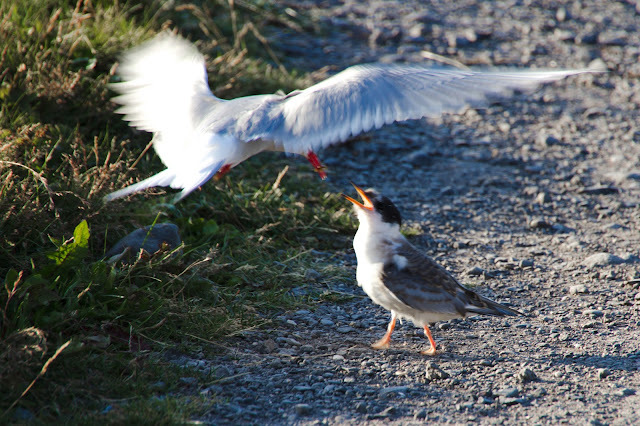 An arctic tern feeding its chick, Vatnsnes, Iceland, 2012. Eine Küstenseeschwalbe beim Füttern ihres Kükens, Vatnsnes, Island, 2012. How can you not love puffins?